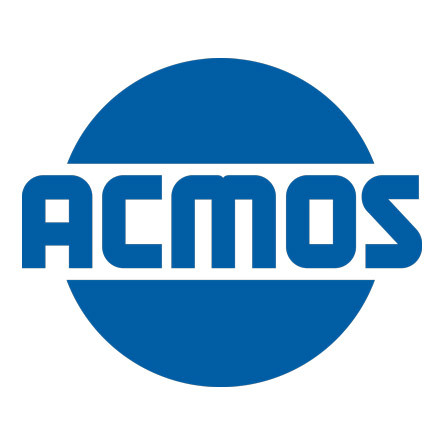 With more than 150 employees and an annual production capacity that exceeds 10.000 tons, ACMOS is one of the largest manufacturers of release agents in Europe. With more than 100 years of experience, ACMOS is an expert in the industry that continuously upgrade its operations to comply with the ISO EN 9001:2008. Portico supplies Acmos release agents, for different plastic materials, first of all for polyurethane processing industry both in solvent and water-based varieties.